See scan - perfect condition. 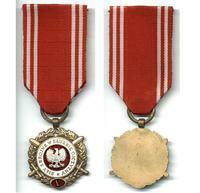 This is a nice communist / socialist era Polish 5 years of Military Service Merit medal. 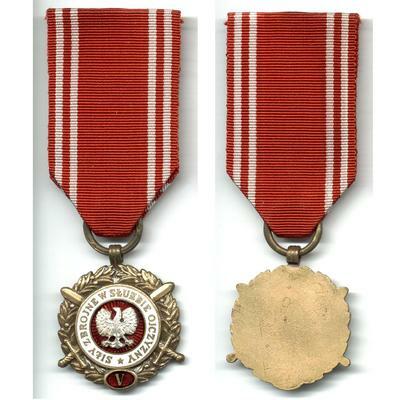 Very nice militaria / military collector piece and one of the nice Polish medals.